Complicated is a baffling song, but it’s one that plays to the strengths of the duo of musicians at the helm. 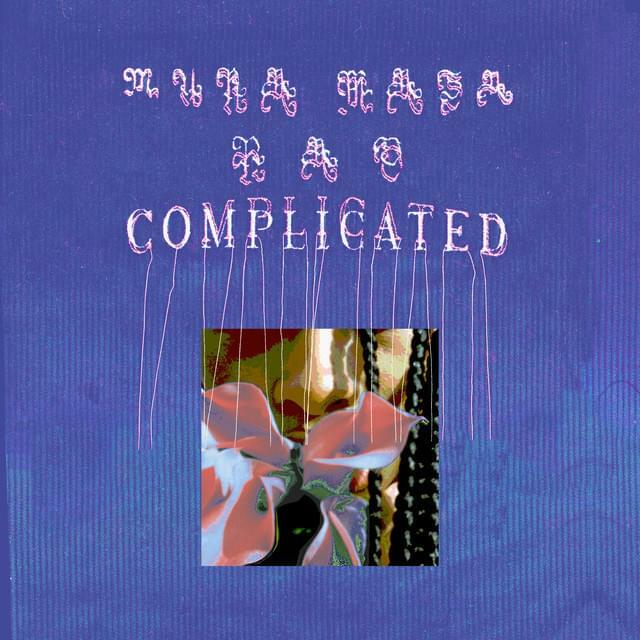 Mura Masa switches things up every few seconds while driving the record forward with an impossibly infectious and danceable beat, whereas Nao delivers one of the most frantic and exciting performances of her career. Complicated stayed on my Tunes playlist longer than nearly everything else on this list where it gives me something new on every single listen. As ‘Biggest Song of the Year’ goes God’s Plan is extremely strange. Drake is rapping? Kind of, but in some ways he’s singing. Or is it autotuned rapping? Is it a hip-hop beat? Is this a pop song? Is the ‘wishin’ they wishin” bit a hook? 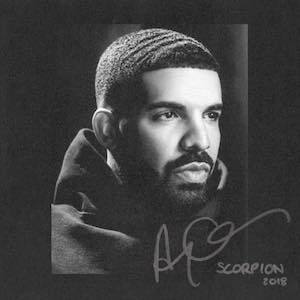 None of it really matters really and there’s something really interesting about Drake having yet another ridiculously big hit with a song that’s just a few minutes of Drake being Drake. God’s Plan was inescapable and yet again I didn’t really mind. Talk about inescapable though. 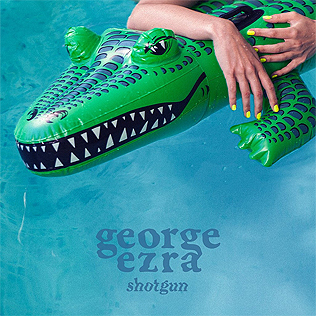 I knew Shotgun would be massive the moment I listened to George Ezra’s second album Staying At Tamara’s. Much like last year’s unexpectedly under-performing Don’t Matter Now, Shotgun is pure festival singalong gold. A song for the mums and for the dads and for the grannies and for the baby kids and for the drunken office workers on a night out and for the girls who fancy George Ezra and for the boys who fancy George Ezra and for just about everyone really. Shotgun is a guilty pleasure except I don’t think I’ve met a single person who doesn’t sing along to it when it comes on. Sam Smith releasing an amazingly gay disco music video and banging dance song shocker. Honestly I never expected to be placing a song sung by an artist I find so underwhelming in one of my end of year lists, but Promises is truly outstanding at times. The bridge section especially with its shimmering synth and echoing vocals makes for a terrific pay off at the end. 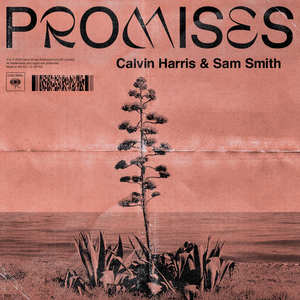 Calvin Harris, Sam Smith and Jesse Reyaz did THAT with Promises. 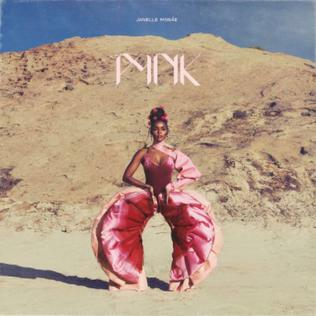 Pynk is wonderfully different to just about everything else on Dirty Computer, or any of Janelle Monáe’s albums so far. It’s a quietly confident song, verses are barely sung at all as if Janelle knows she doesn’t need to prove anything here at all. The bridge eases off even more, ‘leaving traces of us down the boulevard’ is sung so sweetly it makes for an incredible contrast once the chorus does finally arrive. Pynk is a song about women, by women, for women that I can only imagine sounds even better if you are a woman. There are so many layers to Fallingwater that I don’t even know where to begin. 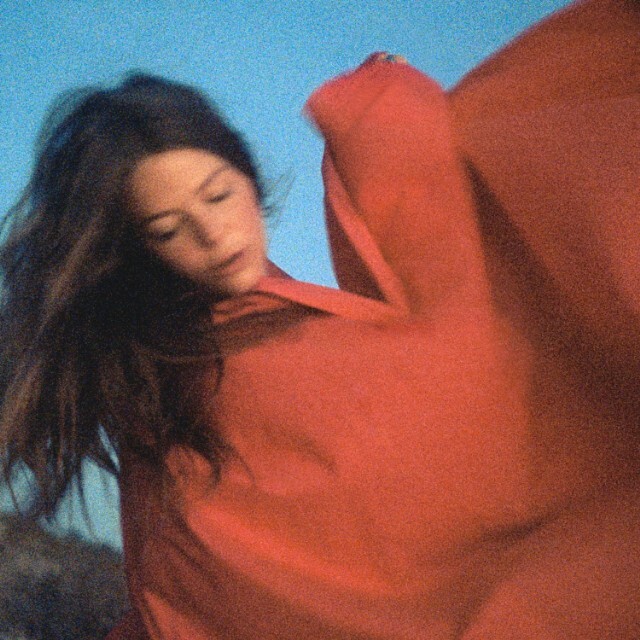 The rolling drums that genuinely sound like the sea rolling across the whole song; Maggie Rogers delivering soaring vocals that only reach new heights as the song develops; the moments where the song suddenly sounds empty before crashing back in. Of course the true high point comes a few minutes before the end when the song becomes a slowed down marching anthem. It’s a true journey and one that comes from an artist just teasing us with what she’s capable of. I am very excited for the full album in 2019. 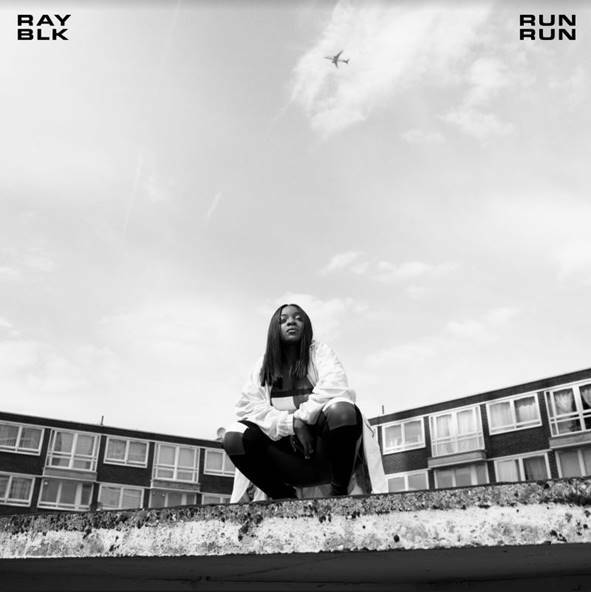 Back when Ray Blk won the BBC Sound of 2017 poll I became worried when we didn’t really hear much new music from her in the year that followed. It feels like the wait was worth it though, with album Empress being led out by this spectacular record Run Run. Sung from such a personal place but addressing gun violence head on without any worry about making it a ‘hit’ gives Run Run a heart pounding energy that very few songs achieved in 2018. 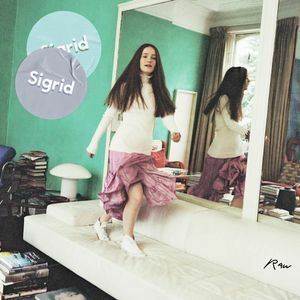 The roll out of Sigrid’s debut album has been an absolute mess. Now announced for March it contains everything from a debut EP released in 2017, skipping over the 5 song Raw EP from 2018. The highlight of those songs is undoubtedly High Five that captures her stage energy effortlessly. It’s full of genius sections, the ‘Oh, oh alright, don’t you get tired of looking for high fives’ bit is genuinely one of my favourite moments in pop music in 2018, and comes together as a whole better than most of the songs we’ve heard from Sigrid so far. 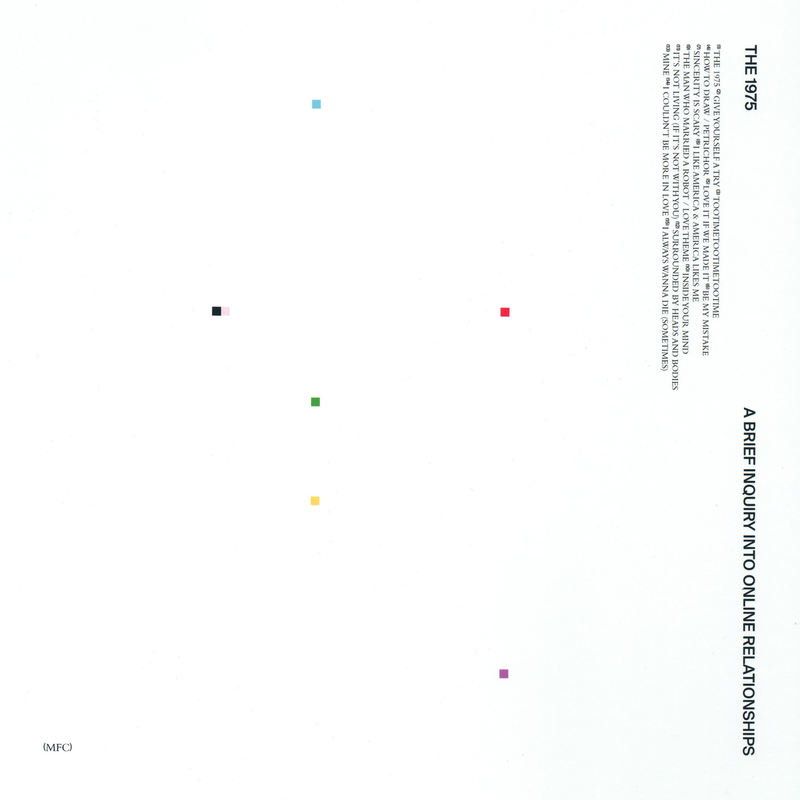 The 1975 released It’s Not Living (If It’s Not With You) as the 5th pre-album single from An Inquiry Into Online Relationships. I really wish they’d saved it as a last minute discovery on album release day. The huge initial impact this song gave me might have convinced me that the album was actually as good as the critics said it was. It’s Not Living follows on from the success that The Sound had 2 years ago, it’s a relatively small song delivered as a massive pop anthem. The chorus of backing vocals on the ‘It’s Not, It’s Not’ bit is especially brilliant and it’s surely the best pop record about someone working at a petrol station in years. 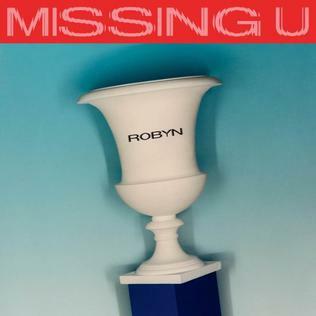 Tags: Ariana Grande, Calvin Harris, Drake, George Ezra, Girlfriend, High Horse, Honey, Janelle Monae, Kacey Musgraves, Make Me Feel, No Tears Left To Cry, One Kiss, Robyn, Sigrid, Sucker Punch, The Middle, Youngblood. Bookmark the permalink.